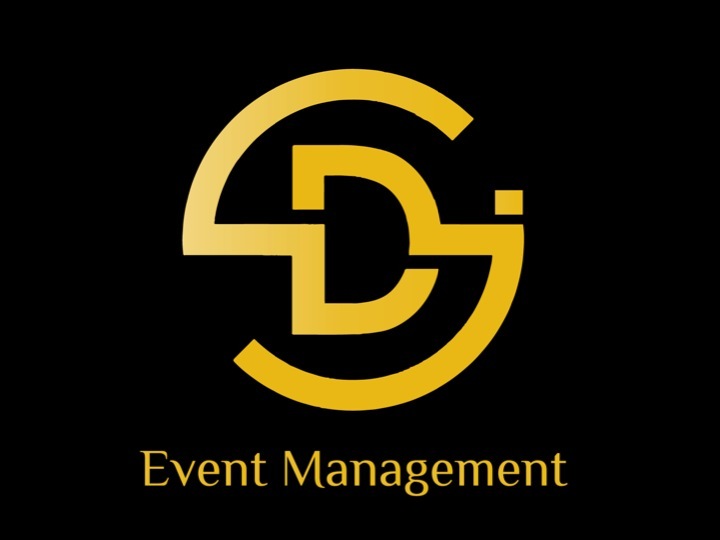 DSJ Event Management will always ensure that your events meet your demands and surpass your expectations. As a well-experienced event organizer and event planner in Malaysia – we have a reputation for organizing and producing the most spectacular, imaginative and awe-inspiring occasions (whether official or casual). We have been an established event organizer since 2003, and the founding members are David Low & Shanice Kong. David Low was a radio announcer for over 10 years in 2 of the most popular Malay radio stations in Malaysia. He is also a professional master of ceremony with over 20 years in the job. Shanice Kong has more than 15 years’ experience as an event planner and in marketing. Together – the duo has planned, managed and organized hundreds of successful events across Malaysia, Singapore, Indonesia, Thailand & Brunei. As a dedicated team, we are focused on producing unmatched, distinctive, and personalized events for our clientele. We spice up events by providing glamorous arrangements, breath-taking event themes, and customized props – so that all our clients can fulfill their dream event(s) while yet saving time and money. 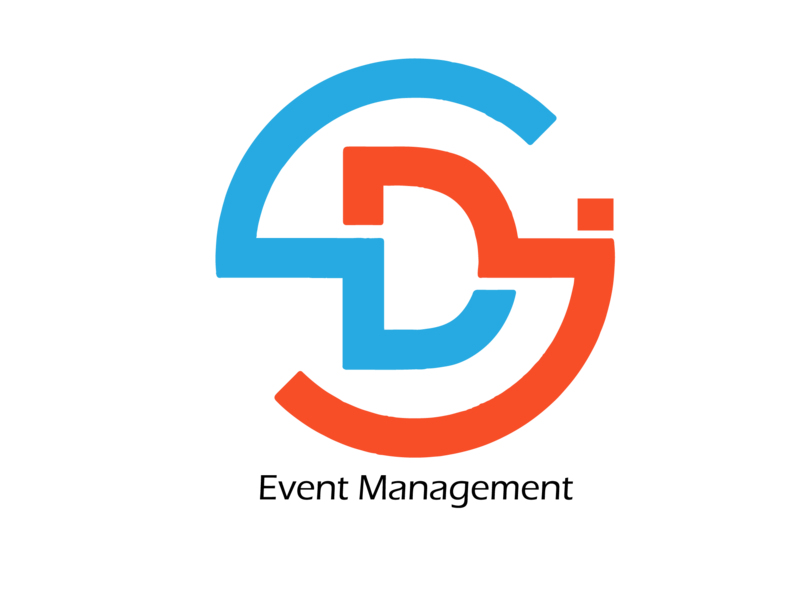 DSJ Event Management plans and organizes the best of events that are nothing short of spectacular. We always produce the first-rate experience for all our clients because we bring talent, passion, and know-how into the planning and management of every meeting, conference, corporate event, social and special occasions in the state. Our goal is much more than just creating one awesome event for you; as it’s more of a long-term relationship focus. From business events & meetings to community and social events, we produce remarkable events in Malaysia and we can guarantee that you won’t find a more dedicated team of event organizers in the state.